My girlfriend was doing a photographic assignment for the Centre for Creative Photography collecting the alphabet in natural shapes. Whilst she did this I took pictures of letters in signs. 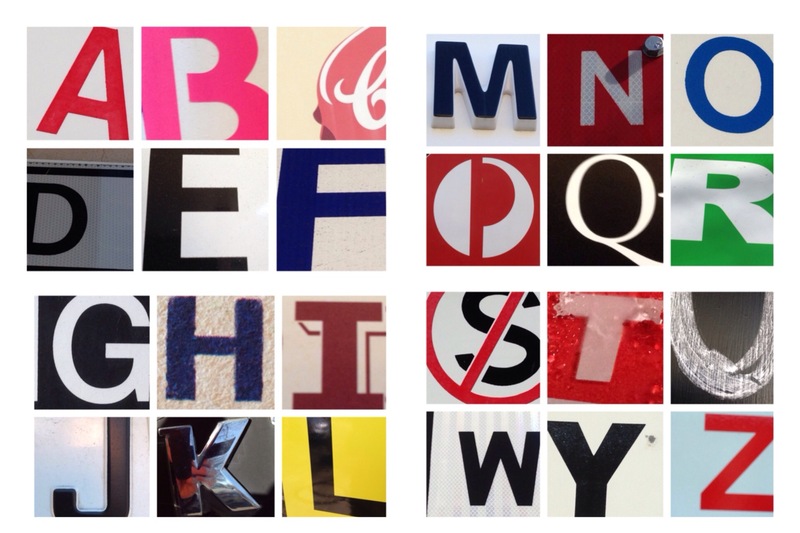 This is my alphabet, my Adelaide A to Z. A oldie from an earlier WPC, but relevant. Amongst the street letters, P is from Australia Post and C is from Coopers, the local beer.